Synopsis This film puts the album Highway To Hell under the spotlight and with the help of those who worked on the record, friends of Bon Scott, AC/ DC biographers and others who were there at the time, discovers how the album was made, how it was received and how it still inspires musicians and fans alike to this day. Featuring rare and classic footage of the group, interviews with Bon Scott and Angus Young, exclusive contributions from friends, colleagues, journalists and biographers, every track from the album reviewed and reappraised by a panel of esteemed experts and plenty more besides. Although it wasn't until after the release of the Back In Black album that AC/DC became global superstars, the era most fondly remembered by fans of this extraordinary band is when Bon Scott was at the helm - between 1974 and 1980. 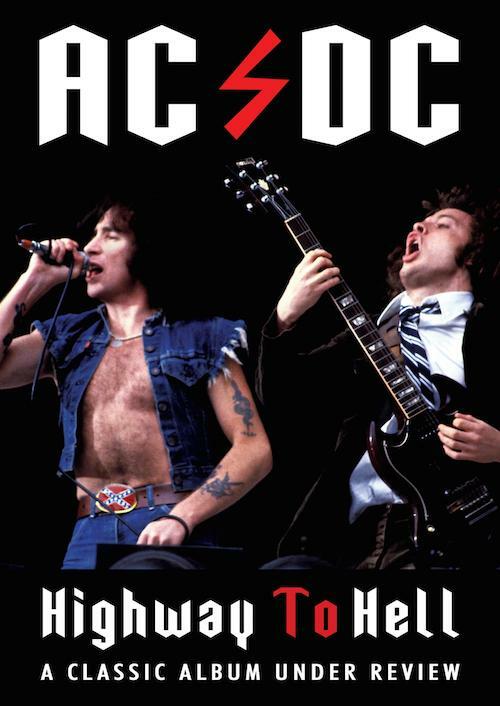 And if there's one album from that time which illustrates best what the mighty 'DC were all about during those years, it has to be Highway To Hell.